The Reserve Bank of New Zealand has recently announced new Loan to Value ratios (LVRs) restrictions that will make it more challenging for Kiwis to take out loans to purchase residential properties. These changes, which have reportedly received support from all major banks, have implications for home buyers and property investors alike. In today’s post, we’re going to help you understand these changes so you can be aware of how they may impact your plans for purchasing a home or investment property. Reserve Bank Governor Graeme Wheeler explains that the New Zealand banking system is “heavily exposed” to the property market. Housing prices continue to escalate, leading more and more people to invest in the market, which has only served to drive prices even higher. At some point, housing prices will return to normal and it may happen suddenly. Wheeler explains that “a sharp correction in house prices is a key risk to the financial system, and there are clear signs that this risk is increasing across the country.” In an effort to protect our banking system, and thus our economy, the Reserve Bank is placing even more restrictions on loans for home purchases. Under the new restrictions, an LVR greater than 80% would be considered risky. LVR, which stands for Loan to Value ratio, is a way of determining the amount of risk involve in a particular home loan. The LVR is the amount of your loan compared to the value of the residential property that you wish to purchase. It is calculated by dividing the amount of the loan you require by the property’s value. For example, if you want to purchase a property for $300,000 and have a deposit of $60,000 saved, you will need a loan of $240,000, which results in an LVR of 80%. The newly announced restrictions will go into effect this year on the 1st of September. The quick rollout of these changes may result in setbacks for people who had dreams of purchasing property this year. The restrictions vary based upon whether the individual purchasing the property is an investor or a home buyer who plans to occupy the property. For first home buyers, the new restrictions are in place for home loan applications with a deposit of less than 20% of the property’s value. Under the new restrictions, registered banks (e.g. BNZ, ANZ, and ASB) may only use 10% of their lending resources to fund mortgages for first-time home buyers who have less than a 20% deposit. Competition for these loans will be fierce, so applicants holding less than a 20% deposit should expect additional assessments. 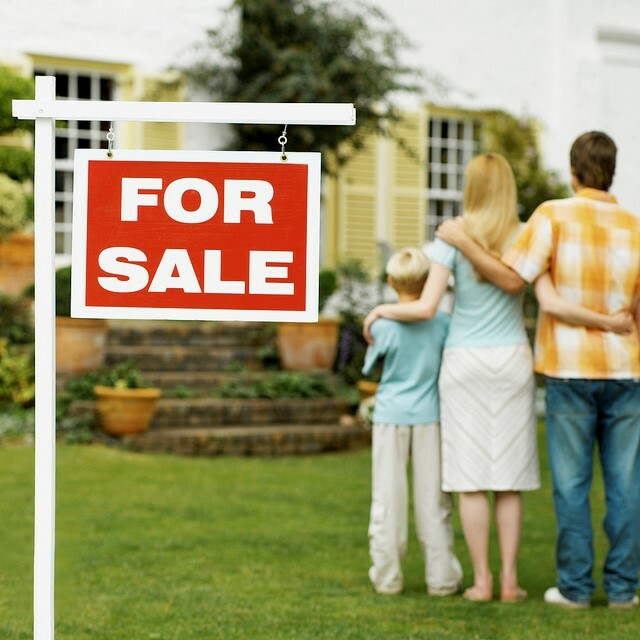 Some of these restrictions may impact homeowners who wish to move to a new home. In most cases, owners will be able to move their home loan with them, provided they plan to occupy the new home themselves and not use it as an investment property. 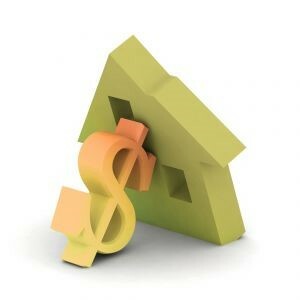 Owners may not be able to move their loan, however, if the increase would make their LVR greater than 80%. In such cases, the application for the new loan would have to undergo rigorous assessments before a loan increase could be improved. The restrictions placed on loans for investment properties will prove to be the most stringent of the three groups. Individuals who plan to purchase a home with the intention of renting it out will be required to have an even larger deposit than before. As of 1 September, registered banks will be required to take a 40% deposit on at least 95% of the loans they give out to property investors. This means that only 5% of a bank’s resources can be given to property investors who have deposits smaller than 40% of the property’s value. If your LVR is within the recommended range and you meet all other requirements, then these changes may not impact you at all. Since a larger deposit will give you a better chance of being approved for a home loan, our best advice is to save, save, save. If you’re having difficulties reaching your target amount, there are resources available to help. First time home buyers may be eligible for the KiwiSaver HomeStart grant and/or the KiwiSaver first-home withdrawal. You can learn more about these programs on the Housing New Zealand website. We also recommend that you talk with your bank about your plans so you are adequately prepared for the loan approval process.